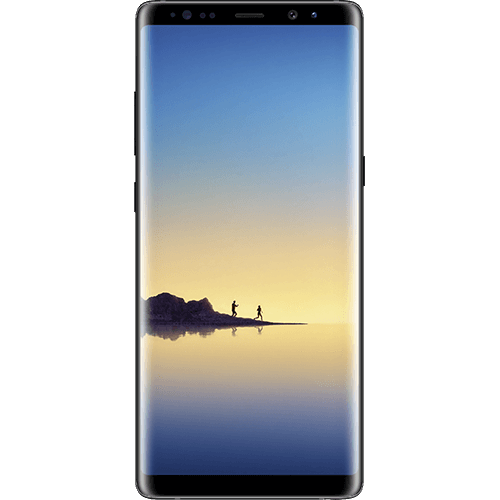 Galaxy Note8 is built to help you create, make, and do everything better. With a smarter S Pen, our largest Infinity Screen and our best camera yet, Galaxy Great gives you more ways to create, share, and express your ideas than ever before. A Service Plan Required for Activation. Plans are not returnable or refundable. Transfer Wizard app available to move stuff from your old phone to your new phone. Text SAN950U to 611611 for mobile tutorials.